Fast and Reliable for any New Track Project, Amtrac of Ohio, Inc. is prepared with the personnel and the modern track equipment to build your new investment. 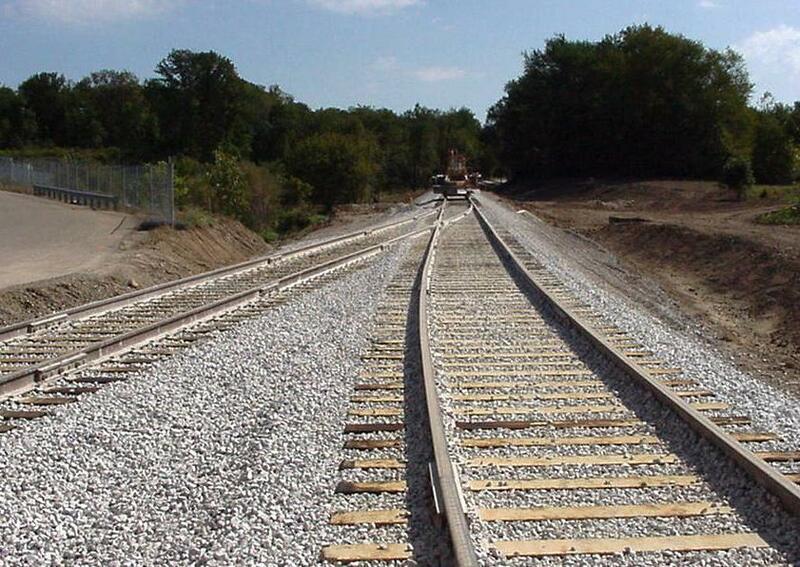 Whether you want to add to existing track structures, or build on a brand new site, Amtrac of Ohio, Inc. has the experience to provide a railroad track structure that will last. Standard track consisting of rail, ties, stone ballast, and other track accessories, is a major part of what Amtrac of Ohio, Inc. constructs as new. However, we have the experience to provide newly constructed turnouts, railroad crossings, collection systems, derails, bumpers of all types, Continuous Welded Rail (CWR), drainage systems for track structures, and earthwork as it relates to railroad construction.